I just now finished this and it was wondrous…most of this story takes place in a little Southern town and involves an event that happened years ago. I hesitate to tell you anything else about it because it’s one of those books where all of the little pieces have to come together and you need to find out about them as they naturally unfold. But I loved this book…loved it! It’s been a quiet day here. We spent part of the day changinging out a router and 3 cable boxes. It was supposed to be an easy task that turned out to take up more time than it should have. But now we are faster and voice activated…if we want to be. You've made me very excited about the new Jackson book! I think I'll use an audible credit for the Jackson book. Loved your thoughts on it. 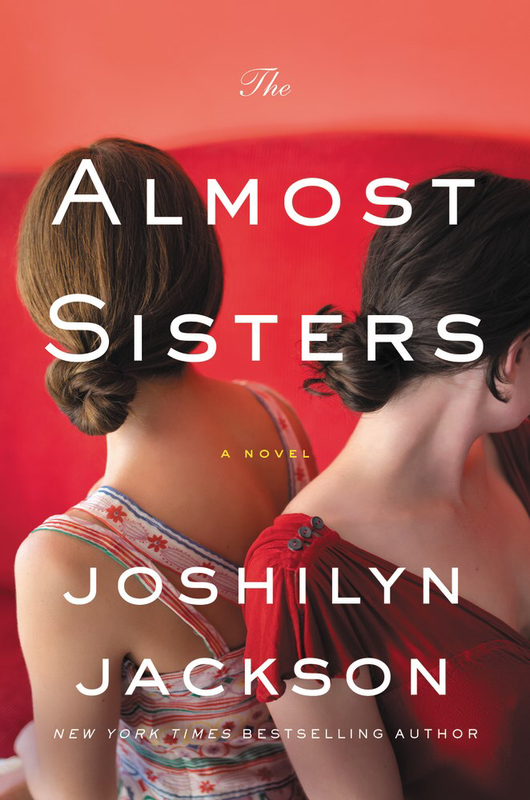 Oh, now I am definitely eager to get The Almost Sisters. I have enjoyed several books by this author, who doesn't disappoint. Oh, good! I really want to read The Almost Sisters! Thanks for the review! Stay well, my friend! Hugs. I still haven't read Joshilyn Jackson… sounds like this would be a good place to start. I've added The Futures to my list because I can't resist a NYC story, you can tell me is I should keep it there. We need to change out our cable box, too, but I keep putting it off because it's always such a hassle. A hassle it was but really worth it! You should love it. If anything you will crave biscuits! I put that on my TBR b/c of your posts. For some reason your comment disappeared so I did it this way. This book will make you want to make biscuits! You sold me on Ms.Jackson! I now want this one. Can you believe I've never read her books?? I've had her last one on my kindle for a year, yikes! 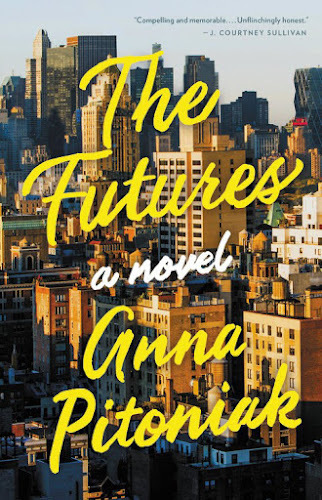 The book about the couple in NYC seems good to me too, and the new Amy Hatvany one… I enjoy her. Have fun with your books. All of a sudden there are tons of new good books out!